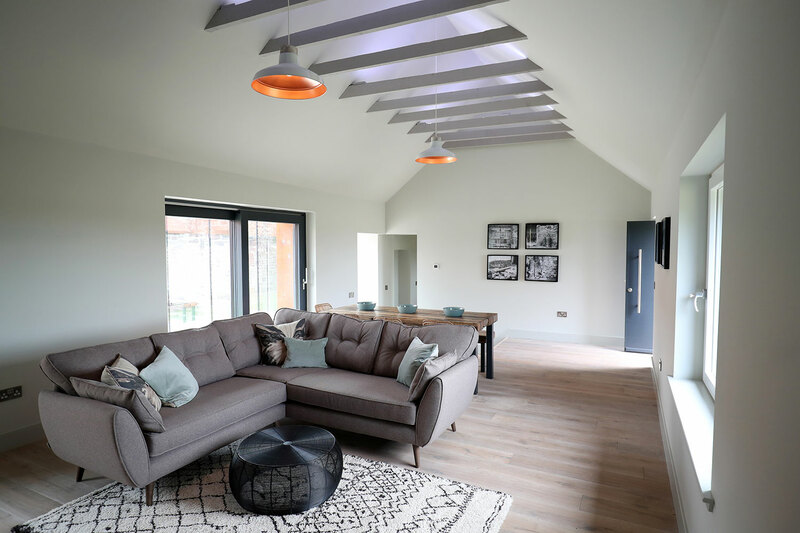 Williamstone Farm Steadings are 3 beautifully appointed holiday homes in North Berwick, East Lothian. They are set within their own 4 acre plot of farmland and combine the character of traditional farm buildings along with modern amenities. The Barn is perfect property for families & friends, as it has plenty of space for entertaining. It has been beautifully restored to capture all the character of the old building whilst providing plenty of space for you to rest, relax and socialise. The Bothy can sleep up to 6 adults and 2 children, and is a cosy cottage that all the family will enjoy. It has a spectacular glass link corridor and is a fabulous mix of tradition and modern design. Outside is a private walled garden, dining and BBQ area. 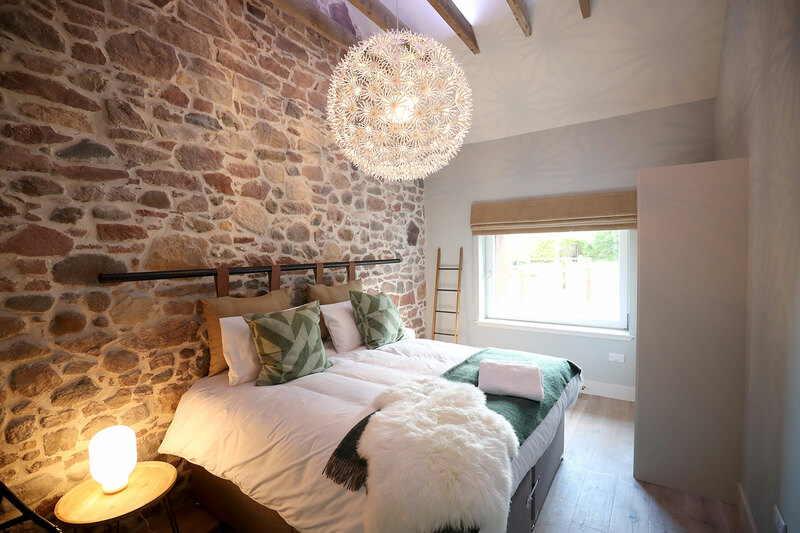 The Byre was originally used to accommodate livestock, but has been converted into a fabulous modern holiday home with fantastic views across farmland. The sheltered sun terrace is south facing and provides a beautiful area for outside dining. The accommodation is only a 15 minute walk from the high street and a 10 minute walk from the beach. North Berwick is a lovely seaside town & is home to an eclectic mix of shops, cafes and bars as well as world renowned golf courses. No matter how long you stay you will find that the area has plenty to do to fill your days.